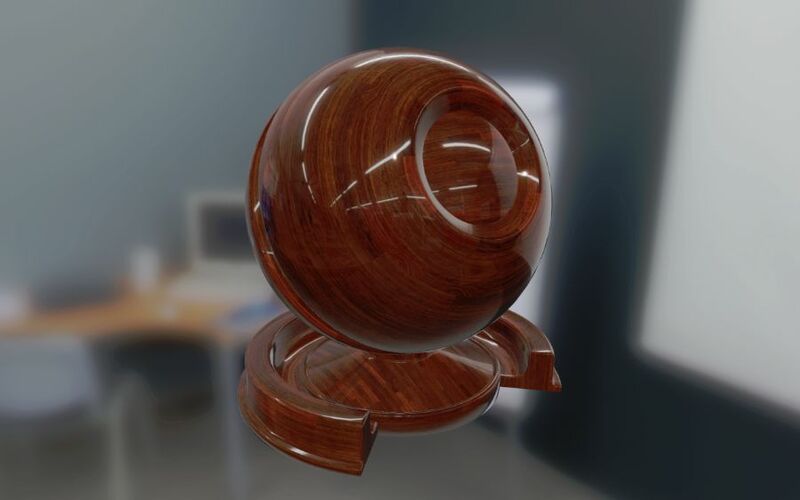 Filament is a physically based rendering (PBR) engine for Android, Linux, macOS and Windows. This rendering engine was designed to be as small as possible and as efficient as possible on Android. The goal of Filament is to offer a set of tools and APIs for Android developers that will enable them to create high quality 2D and 3D rendering with ease.